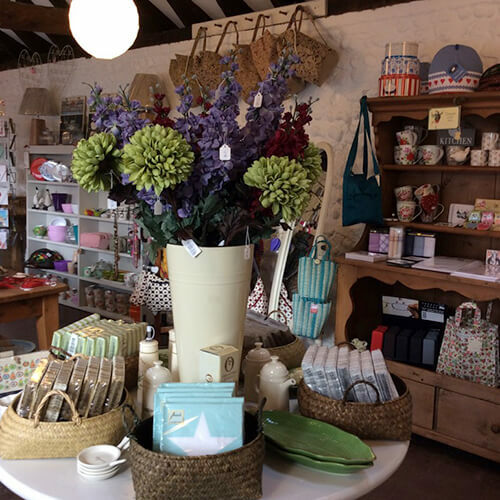 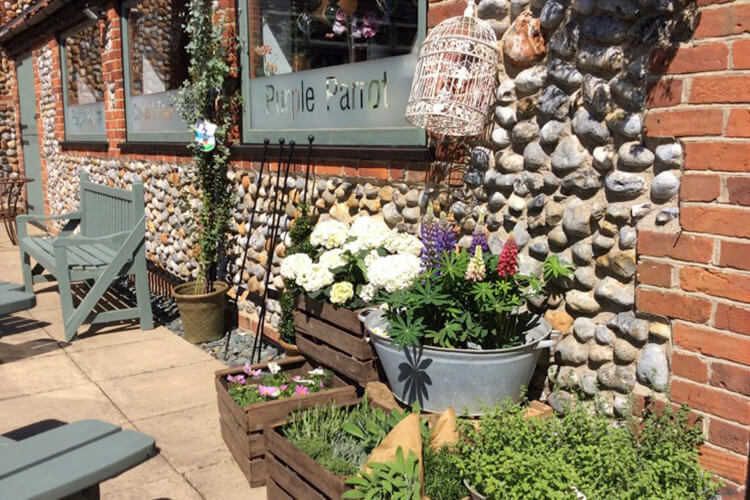 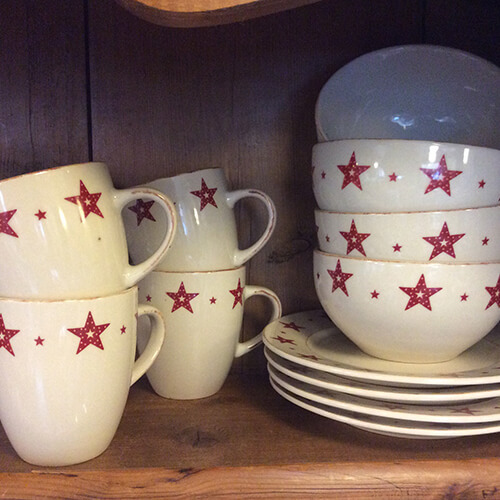 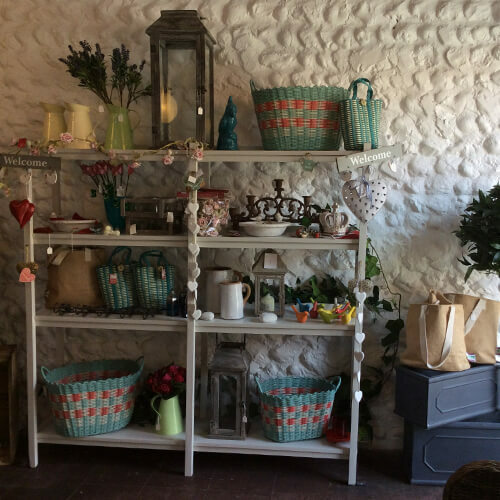 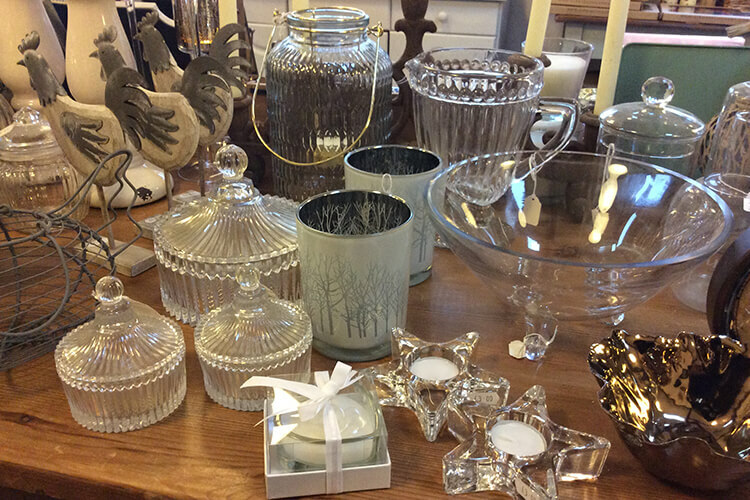 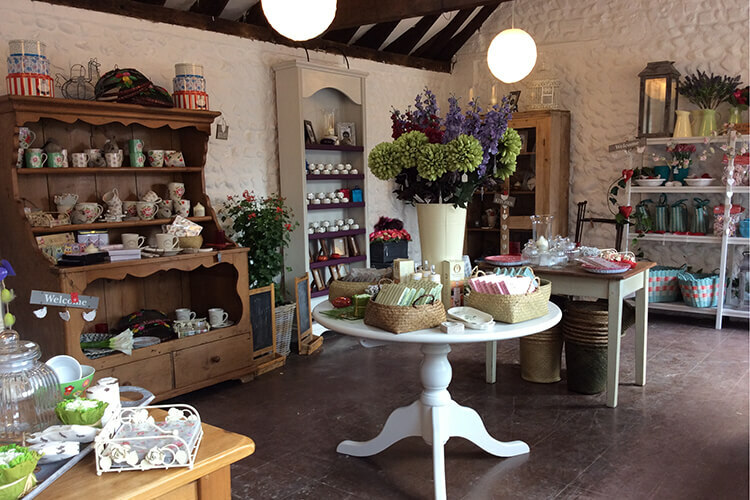 At The Purple Parrot you will find an eclectic mix of gifts, cards, plants and garden-ware. 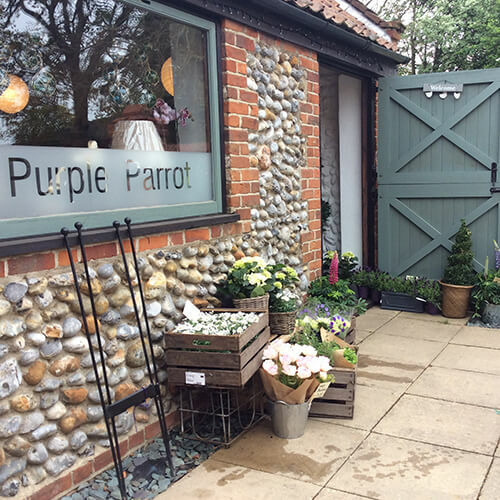 The ethos of the Purple Parrot is to provide affordable and interesting items with an ever increasing and changing range of products. 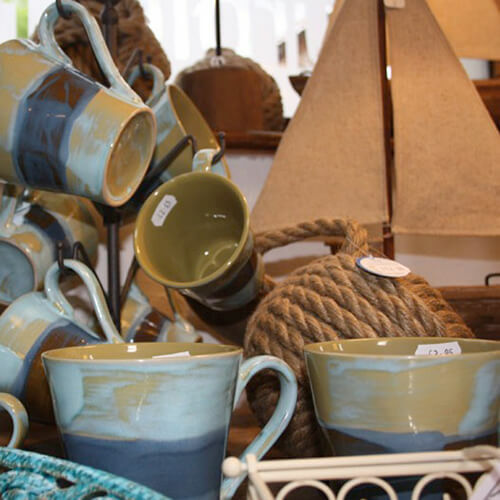 Linger in the relaxed atmosphere and browse the beautiful items at your leisure. 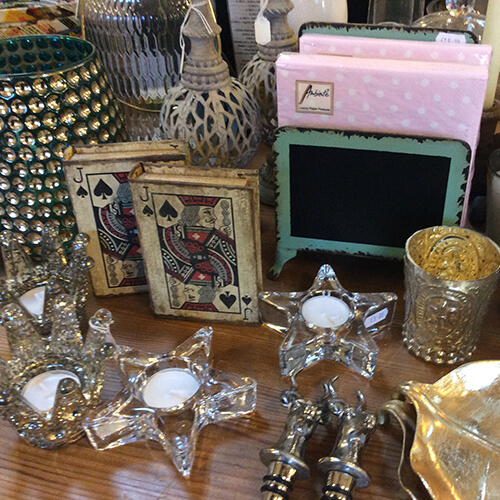 You're sure to find that perfect purchase for friends, family - or even yourself! 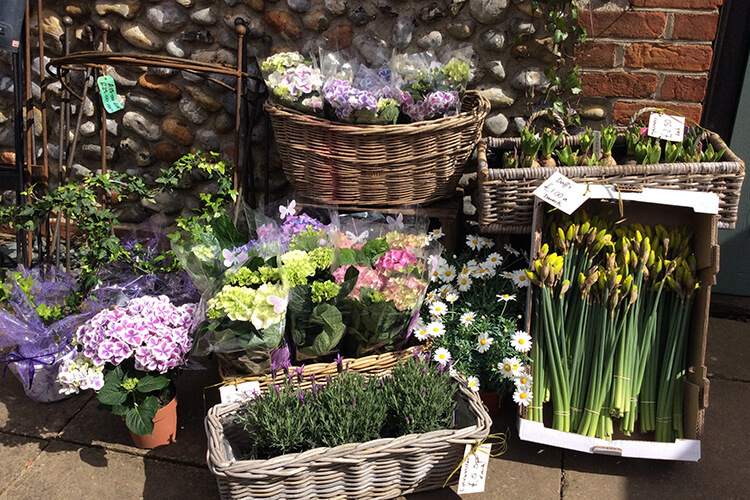 The Purple Parrot is also delighted to be taking orders for local florist, Floribunda, including hand tied bouquets, festive garlands and candle arrangements.